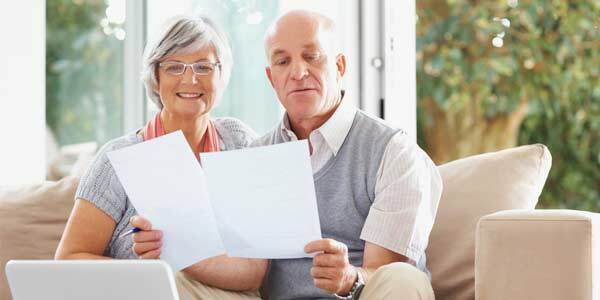 EVROLEX Agency, as a legal office, offers numerous types of services not only in the realm of conducting procedures for realization of rights to pension, but also in many other domains. Those other services include obtaining personal documentation from other countries (birth/death/marriage certificates), cancellation of real estate ownership, return of a real estate to the owner, solving issues with tax institutions, tax return, procedures regarding inheritance, assistance with selling real estate abroad. Moreover, we assist with resolving the issues that might arise between foreign banks and clients living in Serbia but with permanent residence abroad. With our services and assistance, you can safely and securely resolve all issues regarding pension payments, as well as the ones involving our clients abroad. WE CONDUCT ALL THESE PROCEDURES WITHOUT THE NECESSITY FOR A CLIENT TO GO ABROAD. It is a common practice that the eligibility age as a condition for exercising the right to pension is continuously increasing both at home and abroad. For that reason, the insurants need to have the accurate information on the eligibility age and the necessary years of service in order to claim the right to pension. In Serbia, the insurants can claim rights to only one pension, either old age or survivor pension, whereas abroad, one can gain rights to both. Please be informed that in the Netherlands and Switzerland there are special conditions for claiming the rights to old age and survivor pension. For the old-age pensions, the conditions for men are the same as before, while women need years of life, full of 62 years of life and 15 years of insurance. For an early retirement, for men it takes 57 years of age and 40 years of insurance, and for women it takes 56 years and 4 months of age, and 38 years of insurance. The premature old-age pension is paid with the deduction for the earlier start of the use of the pension. The right to an old-age pension is acquired by the insured when he/she attains 65 years of age and at least 20 years of pensionable service (insurance). The insured is entitled to an old-age pension when he completes 40 years of pensionable service, regardless of the years of his life. The right to an early retirement is acquired by the insured when he attains 60 years of age and 35 years of pensionable service (men), i.e. 55 years of age and 30 years of pensionable service (women). The right to an old-age pension has the insured when he/she completes 65 years of age for men and 64 years and 4 months of age for women and at least 15 years of insurance. An insured person who has not reached 65 years of age has the right to an old-age pension when he reaches 57 years and 8 months of age and 40 years of pensionable service (insurance). An insured woman who has not reached 65 years of age has the right to an old-age pension when she reaches 55 years and 8 months of age and 35 years of insurance. By signing the International Agreement on Social Insurance, Serbia has acquired a lot of benefits in procedures for realization of rights to pension for its citizens living in the countries bound by the agreement. 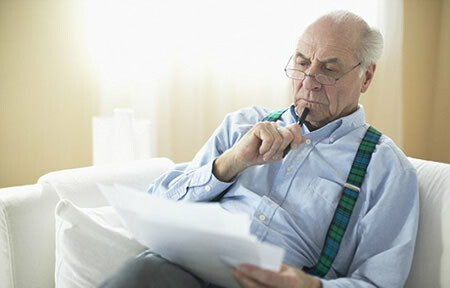 - The right to the proportional old age pension (early old age pension) can be claimed by a client who hasn’t met the conditions for the individual pension because, in one of the countries in which they acquired their years of service, they haven’t reached the eligible age for realization of rights to pension. For example, in this case, and especially with holders of French and Italian pension insurance, our RFPIO and the respective foreign insurance fund will provide the insured with a form in which they are to choose the type of pension they would like to receive and that choice needs to be verified by their personal signature in the designated part of the form. 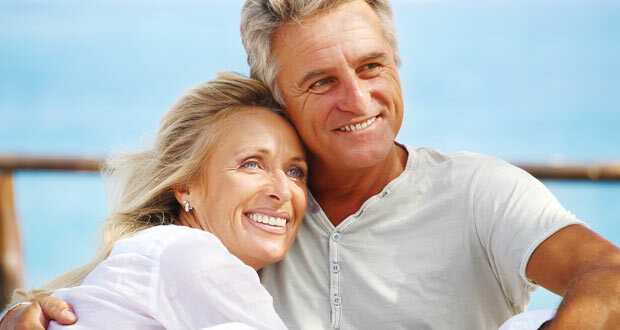 PLEASE BE INFORMED THAT THE HOLDERS OF ITALIAN INSURANCE SHOULD PAY SPECIAL ATTENTION WHEN FILLING IN THE APPLICATION FOR CHOOSING THEIR PENSION TYPE BECAUSE BY DOING SO, THEIR CHOICE CANNOT BE REVOKED, AND IN CASE AN INSURANT HASN’T REACHED THE ELIGIBILE MINIMUM OF 20 YEARS OF SERVICE, THEY WILL PERMANENTLY LOOSE THEIR RIGHT TO PENSION WITH ITALIAN INSURANCE FUND. For all inquiries, you can address the professional team of our agency.